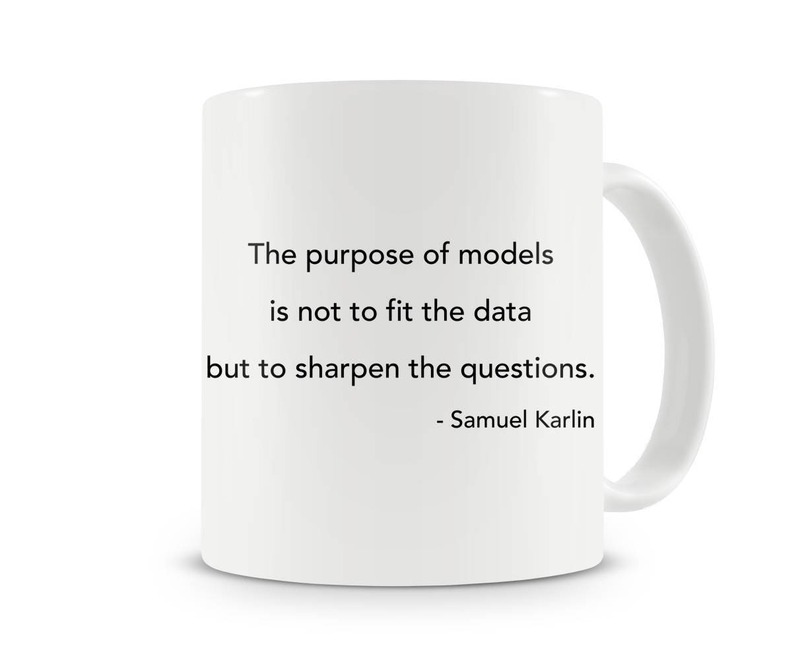 Samuel Karlin (1924 – 2007) was an American mathematician at Stanford University. 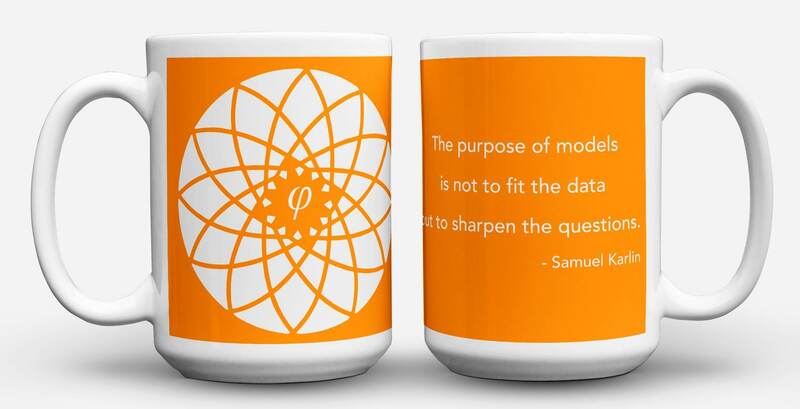 He made fundamental contributions to the fields of mathematical economics, bioinformatics, game theory, evolutionary theory, biomolecular sequence analysis, and total positivity. 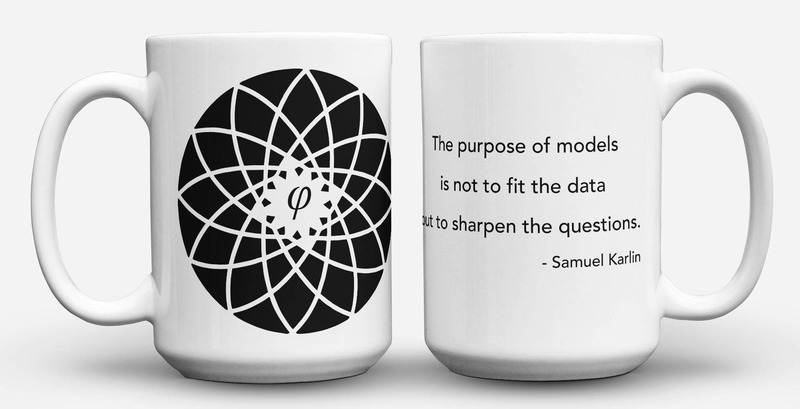 In this design, his inspirational quote "The purpose of models is not to fit the data but to sharpen the questions" accompanies a beautiful model of a sunflower, which follows the Fibonacci sequence. Think, Drink, Create! Fuel your scientific reasoning with one of these awesome Binary Axiom science mugs. 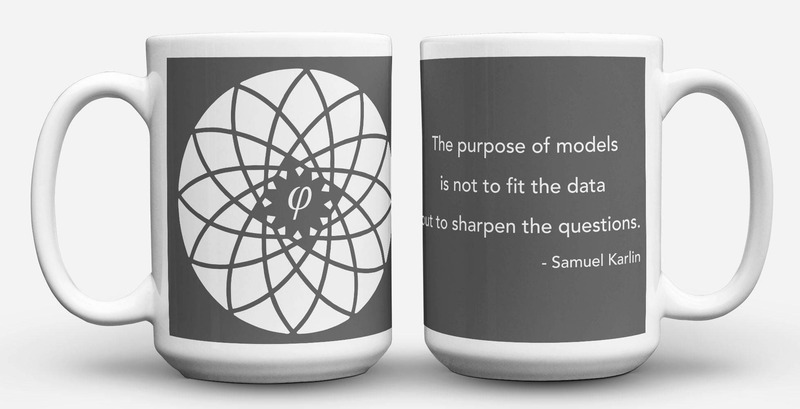 Because science is cool, but first coffee. Contact us if you would like to customize this product. It is always a great idea to add a name & a date, or change the design's color. Mugs's base color will always be white glossy - this is your canvas. 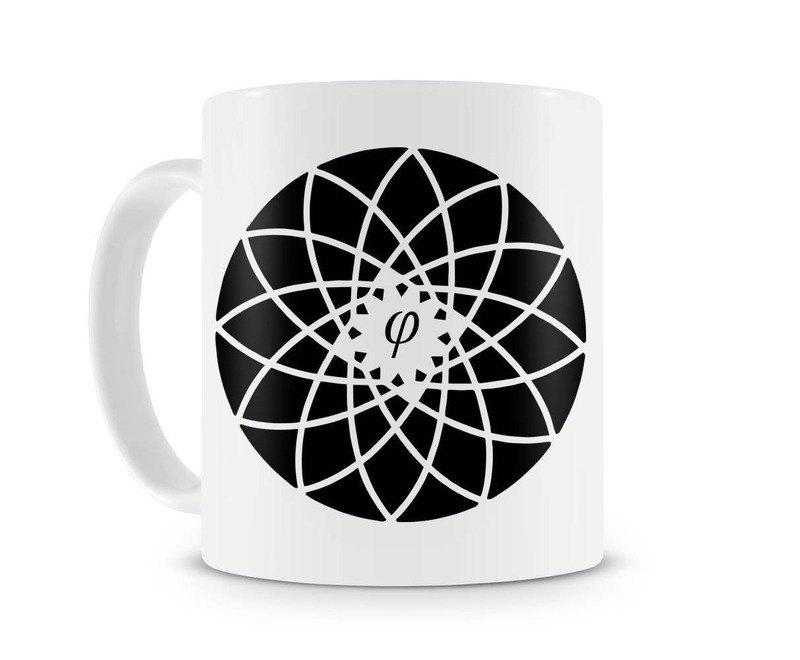 Be creative and we will craft your unique mug for you!